Are you a Kobold Game Master or a Dragon Game Master? 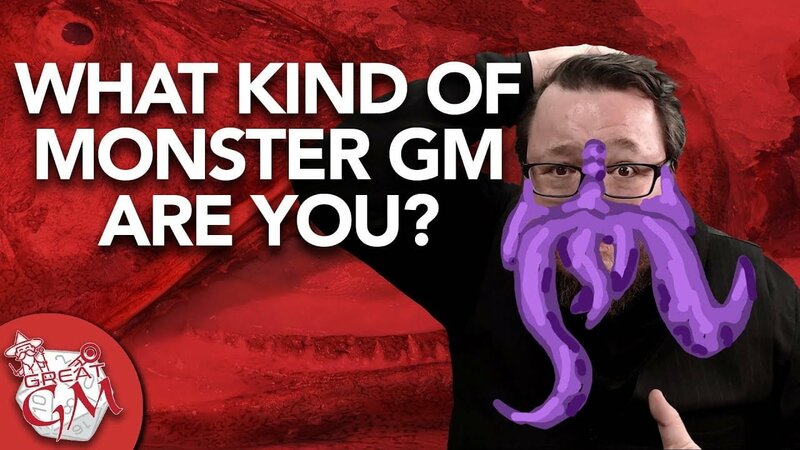 We find out what kind of monster you would be as a game master, putting your skills and experience wrapped into a monster. 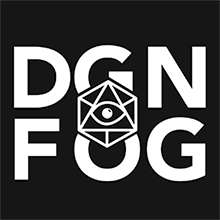 From the Kobold, the Orc, the Drow, the Mind Flay or the fiery Dragon.